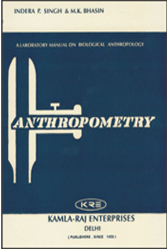 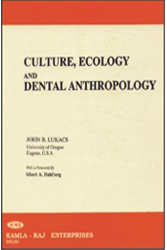 This volume covers a wide arena, and truly reflects the nature of anthropology as an integrated discipline. 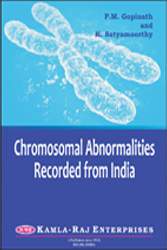 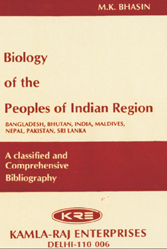 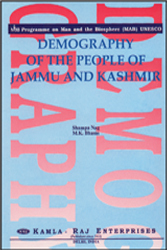 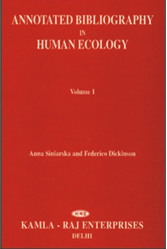 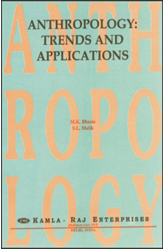 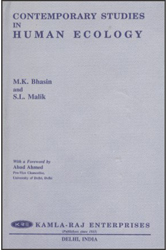 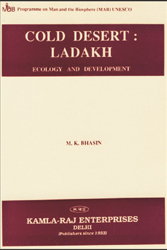 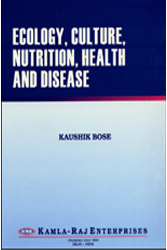 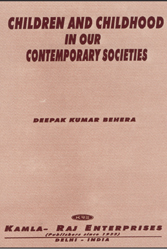 This volume is divided into five sections- I. Ecology, Demography and Health; II. 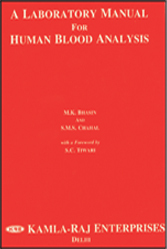 Human Biology; III. 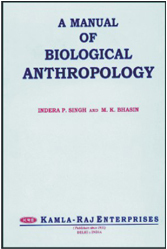 Medical Anthropology; IV. 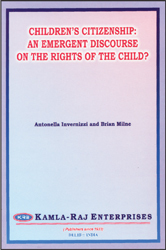 Human Rights and V. Development, Society and Its Future-consisting in total twenty-one research papers. 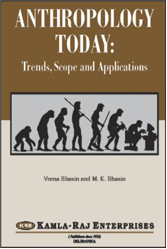 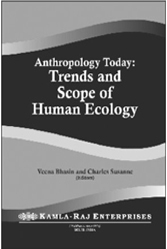 An overview of the volume shows that today anthropology is not concerned with the study of primitive and peasent societies but has included in its scope urban and industrial societies. 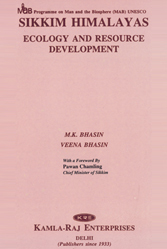 It is equally concerned with the issues of human development and progress and has become far more integrated. 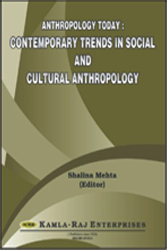 This volume is an inaugural publication of the Commission for Migrant and Diasporic Studies, recently established for the International Union of Anthropological and Ethnological Sciences (IUAES).